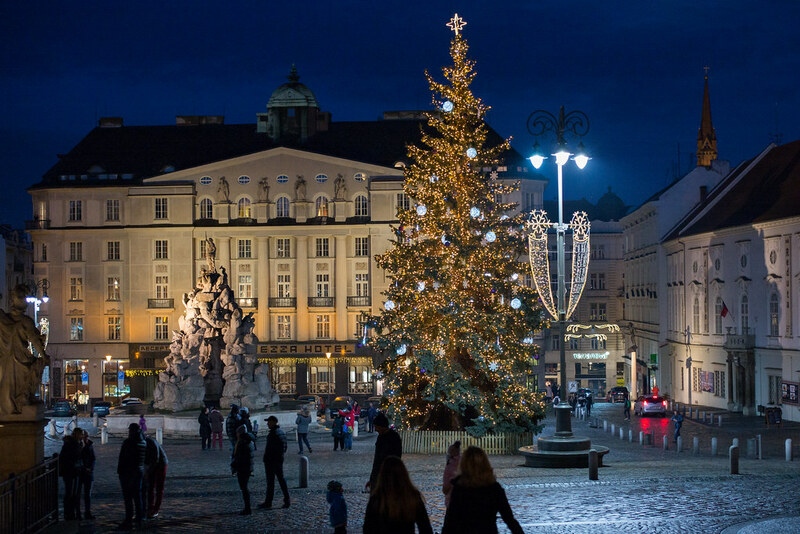 What is it like to live in Brno? Would you recommend it? What is the city like? I'd totally recommend living here, it's a pretty big city, but there are a lot of green areas and even woodland. You'll find everything you actually need here. What is the student lifestyle in? Friendly. I don't know what more to say. How much does it cost to live in? Compared to Lisbon, which is where I'm going this year, renting a room near the university in Brno costs two or three times less. Was it difficult to find accommodation in Brno? Do you have any advice? I've lived here since I was little, I don't know. Spanish food is my favourite food, but, in general, traditional Czech food is pretty heavy and greasy. Where would you recommend to visit in? The castle and the cathedral, and there's the Soběšice lookout point. 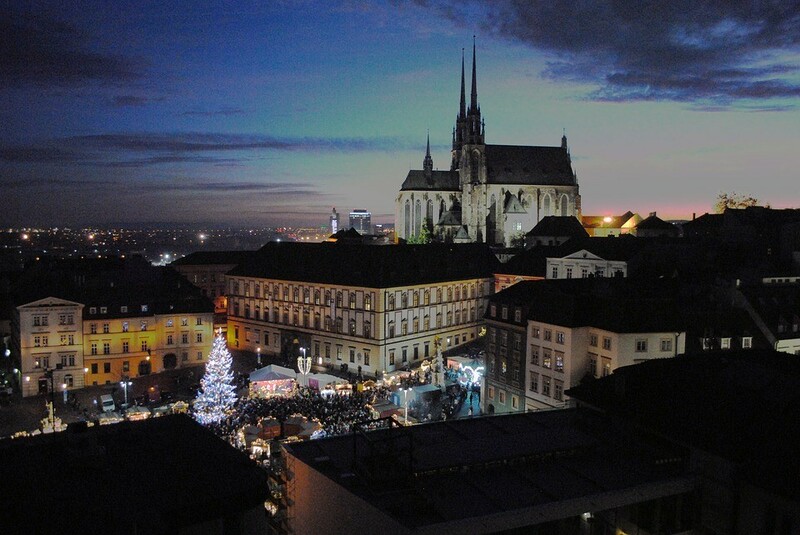 Share your Erasmus Experience in Brno! 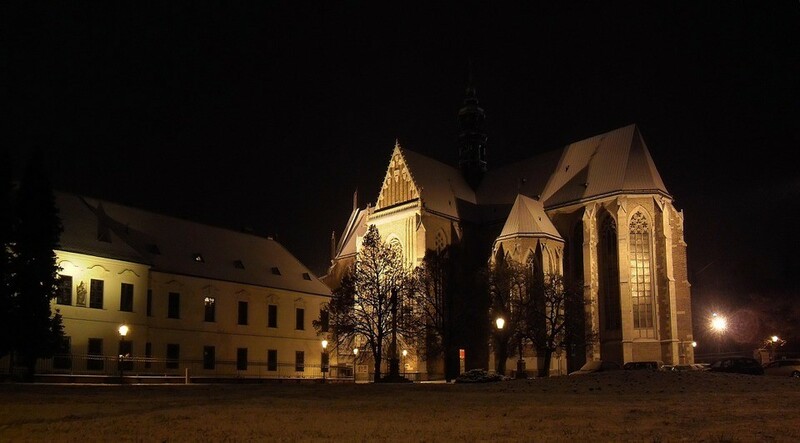 If you know Brno as native, traveler or as exchange student... share your opinion on Brno! Rate different characteristics and share your experience.